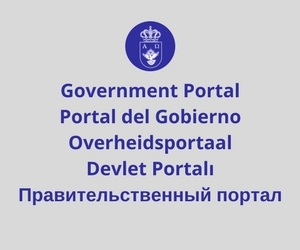 Pursuant to the previous announcement of the Life President’s decision to determine via universal voting whom to depict on this year’s Commemorative Stamps, credentials for accessing the Lostislandic E-Gov Portal, on which the voting is taking place, have been sent by email to all the Lostislandic citizens. Several other submitted nominees have not made it to the final list due to not meeting the dates’ requirement — either being born, either passing away in a year ending with 6 or 1. 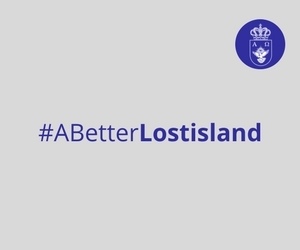 Voting will take place until the end of the week, and the Lostislandic citizens are invited to check their inboxes, including spam folders, for an automatically sent message with the login and password for voting; those of them with emails on live.com, hotmail.com and outlook.com are invited to contact the Lostislandic authorities for their password, due to temporary server issues. As of the moment of publishing this article, one nomination was ahead of the others with 18.8% of the votes casted so far. Hello,I’d like to vote for the second round of the commemorative stamps.So can I have the temporary passpord? If you’re a citizen of Lostisland, the password will be sent to your email.